What is the cheapest way to get from Columbus to Durham (Station)? The cheapest way to get from Columbus to Durham (Station) is to drive which costs $45 - $65 and takes 7h 57m. What is the fastest way to get from Columbus to Durham (Station)? 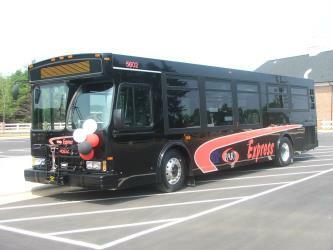 The quickest way to get from Columbus to Durham (Station) is to fly and line 700 bus and bus which costs $150 - $310 and takes 4h 54m. Is there a direct bus between Columbus and Durham (Station)? No, there is no direct bus from Columbus to Durham (Station). However, there are services departing from Columbus, Oh and arriving at Guess Rd at North Pointe Dr via Winston-Salem Transportation Center, Coble Transportation Center, E Franklin St at Carolina Coffee Shop and GoDurham Station. The journey, including transfers, takes approximately 16h 8m. How far is it from Columbus to Durham (Station)? The distance between Columbus and Durham (Station) is 353 miles. The road distance is 459.2 miles. How do I travel from Columbus to Durham (Station) without a car? 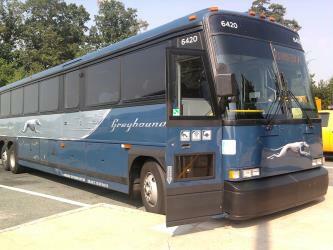 The best way to get from Columbus to Durham (Station) without a car is to bus which takes 16h 8m and costs $55 - $75. How long does it take to get from Columbus to Durham (Station)? 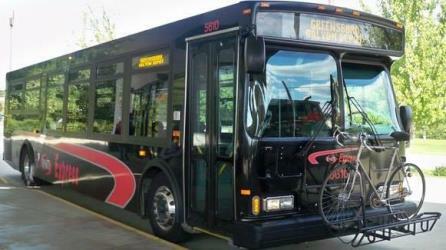 It takes approximately 4h 54m to get from Columbus to Durham (Station), including transfers. Where do I catch the Columbus to Durham (Station) bus from? 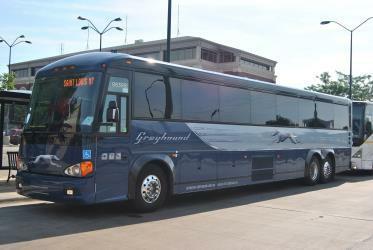 Columbus to Durham (Station) bus services, operated by Greyhound USA, depart from Columbus, Oh station. How long is the flight from Columbus to Durham (Station)? The quickest flight from Columbus Airport to Raleigh/Durham Airport is the direct flight which takes 1h 18m. Where does the Columbus to Durham (Station) bus arrive? Columbus to Durham (Station) bus services, operated by PART NC, arrive at N Columbia St at W Franklin St station. Can I drive from Columbus to Durham (Station)? Yes, the driving distance between Columbus to Durham (Station) is 459 miles. It takes approximately 7h 57m to drive from Columbus to Durham (Station). What companies run services between Columbus, OH, USA and Durham (Station), NC, USA? You can take a bus from Columbus to Durham (Station) via Winston-Salem Transportation Center, Coble Transportation Center, N Columbia St at W Franklin St, E Franklin St at Carolina Coffee Shop, Chapel Hill St at Duke St, and GoDurham Station in around 16h 8m. Which airlines fly from Columbus Airport to Raleigh/Durham Airport? Delta, Southwest Airlines, United Airlines and American Airlines offer flights from Columbus Airport to Raleigh/Durham Airport. Where can I stay near Durham (Station)? There are 114+ hotels available in Durham (Station). Prices start at $73 USD per night. How do I get to Columbus (CMH) Airport from Columbus? 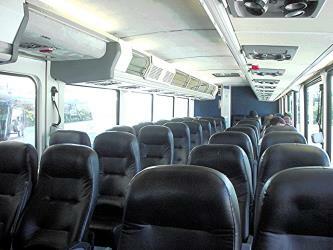 The best way to get from Columbus to Columbus Airport is to bus which takes 18m and costs $2 - $3. Duke University is a private research university located in Durham, North Carolina. Founded by Methodists and Quakers in the present-day town of Trinity in 1838, the school moved to Durham in 1892. In 1924, tobacco and electric power industrialist James Buchanan Duke established The Duke Endowment, at which time the institution changed its name to honor his deceased father, Washington Duke. Cameron Indoor Stadium is an indoor arena located on the campus of Duke University in Durham, North Carolina. The 9,314-seat facility is the primary indoor athletic venue for the Duke Blue Devils and serves as the home court for Duke men's and women's basketball and women's volleyball. It opened in January 1940 and was known as Duke Indoor Stadium until 1972, when it was named for Eddie Cameron, who served at Duke as men's basketball coach from 1928 to 1942, football coach from 1942 to 1945, and athletic director from 1951 to 1972. The arena is located adjacent to its predecessor, Card Gymnasium, which opened in 1930. Durham Bulls Athletic Park (DBAP, pronounced "d-bap") is a 10,000-seat ballpark in Durham, North Carolina that is home to the Durham Bulls, the Triple-A affiliate of the Tampa Bay Rays of Major League Baseball. It is also home to the Duke Blue Devils and North Carolina Central Eagles college baseball teams. The $18.5-million park opened in 1995 as the successor to the Durham Athletic Park. The Durham Performing Arts Center (often called the DPAC) opened November 30, 2008 as the largest performing arts center in the Carolinas at a cost of $48 million. The DPAC hosts over 200 performances a year including touring Broadway productions, high-profile concert and comedy events, family shows and the American Dance Festival. Operated under the direction of Nederlander and Professional Facilities Managaement (PFM), DPAC has twice been listed as the #1 performing arts organization in the Triangle region by the Triangle Business Journal. Construction of the DPAC was part of a larger plan to redevelop downtown Durham by the Capitol Broadcasting Company, and includes other nearby properties such as the American Tobacco Historic District, the Durham Bulls Athletic Park, and the studios of the CBC-owned Fox 50 TV station. Rome2rio makes travelling from Columbus to Durham (Station) easy. Rome2rio is a door-to-door travel information and booking engine, helping you get to and from any location in the world. 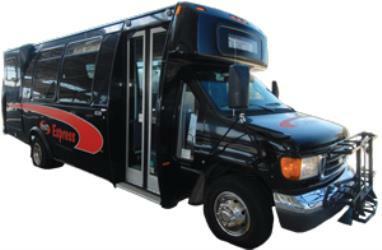 Find all the transport options for your trip from Columbus to Durham (Station) right here. Rome2rio displays up to date schedules, route maps, journey times and estimated fares from relevant transport operators, ensuring you can make an informed decision about which option will suit you best. Rome2rio also offers online bookings for selected operators, making reservations easy and straightforward.